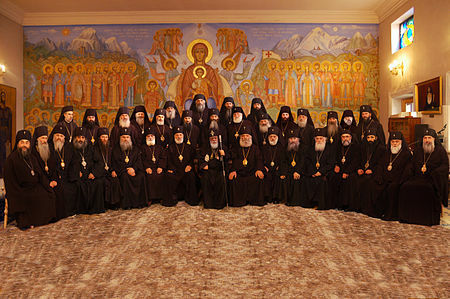 NFTU: Despite widespread protest in the Moscow Patriarchate, with numerous clergy ceasing commemoration of the head of the MP, the Moscow Patriarchate continues to pursue its own policy of ecumenism with the Vatican. It may be said that the MP has positioned itself as an independent, and competing ecumenist power to the Phanar. On September 15, 2016, Metropolitan Hilarion of Volokolamsk, head of the Moscow Patriarchate’s department for external church relations (DECR) met with Pope Francis of Rome at the Apostolic Palace in the Vatican. Metropolitan Hilarion has arrived in Italy with the blessing of His Holiness Patriarch Kirill of Moscow and All Russia and in keeping with the Holy Synod decision as head of the Russian Orthodox Church delegation to the 14th plenary session of the Joint Commission for Theological Dialogue between the Orthodox Church and the Roman Catholic Church. 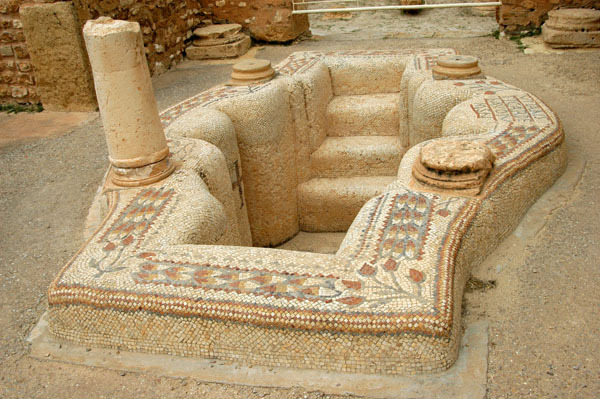 The session will be held from September 15 to 22 in Chieti. 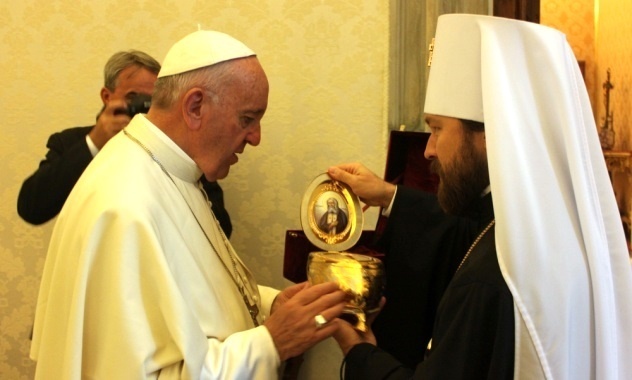 The DECR chairman conveyed to the head of the Roman Catholic Church a gift from His Holiness Patriarch Kirill – a part of the relics of St. Seraphim of Sarov in a shrine made in the form of an Easter egg. The Pope of Rome was deeply moved by the precious gift and asked to convey to His Holiness the Patriarch his cordial gratitude and fraternal greeting.